Yesterday I did something that was new to me. 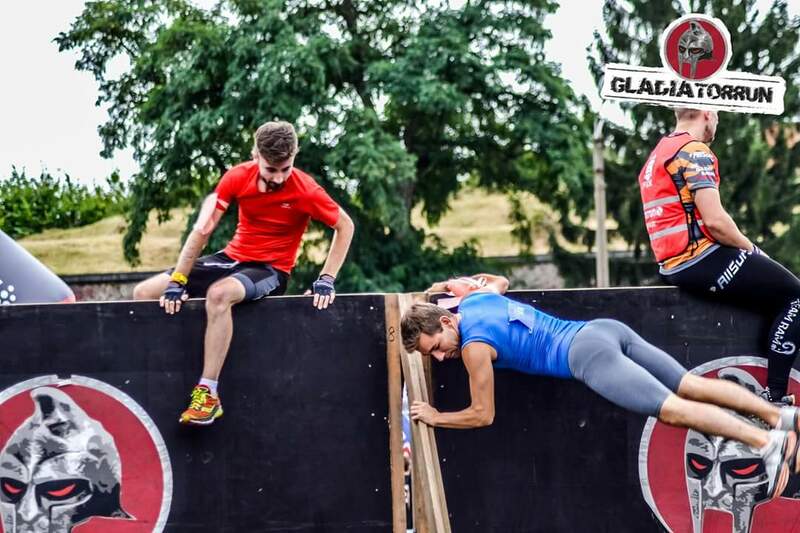 Sunday, September 11th was the Gladiator run Combat edition, 11km, in Diest Belgium. The event featured a competition wave which was monitored by the Ocra Benelux. This competition wave also has a sweeper and I had the privilege to be that sweeper!